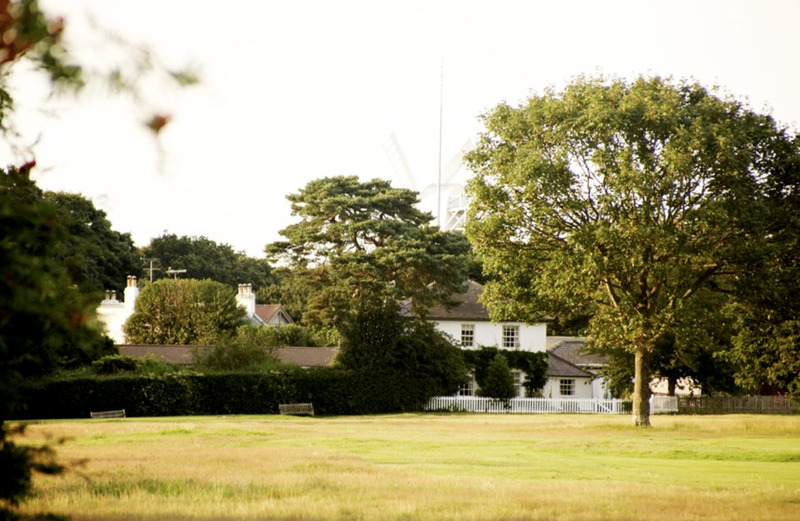 Our beautiful victorian clubhouse is located on Wimbledon Common beside the Wimbledon Windmill and the Millhouse. The first clubhouse was in Mrs. Doggett's cottage under the shadow of the Windmill. Golfers then moved back to the 'Iron House' further back near parkside, where the rifle volunteers were based. The 'Iron House' was demolished in 1896, and the current Clubhouse was purpose built in 1897. The building was fire damaged in 1900 but was restored soon after. 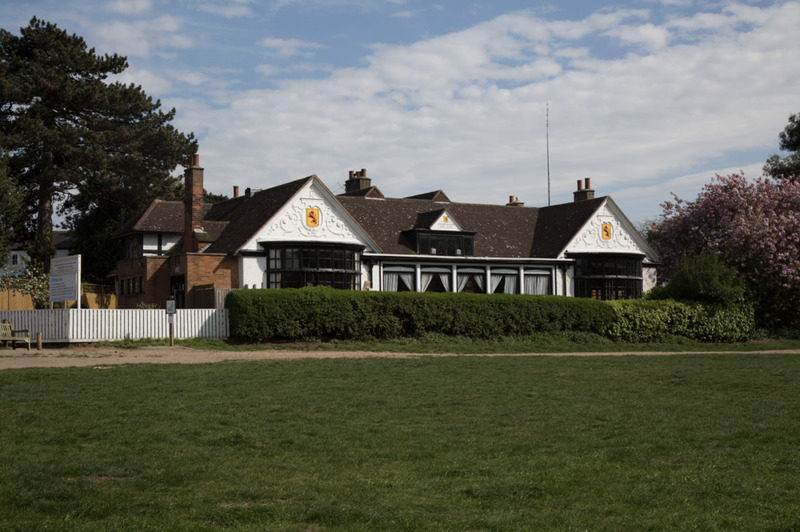 The main feature of the Clubhouse is the Main Hall and Bar, which features traditional fireplaces, original pitch pine pannelled walls and parquet flooring, and large windows looking out on to Wimbledon Common. The mens locker room features the original rifle lockers which were used by the London Scottish Rifle volunteers. This history has been preserved over the years and are now used by the members.